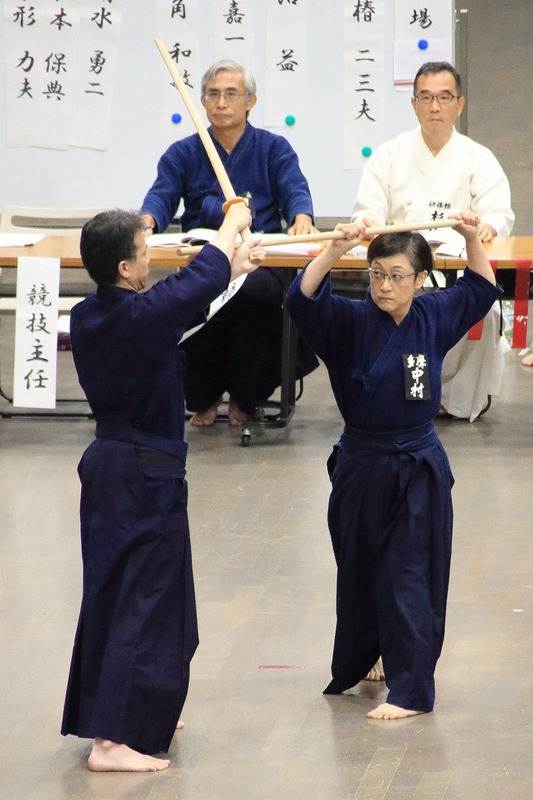 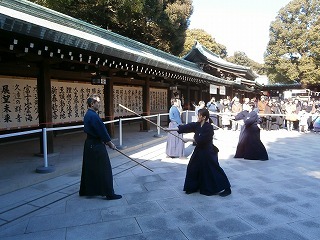 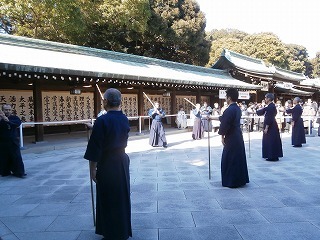 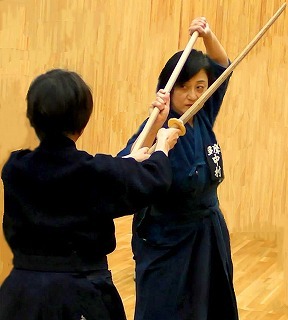 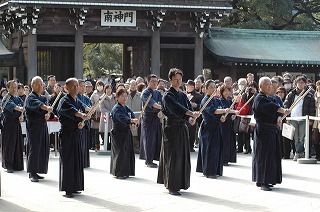 The Jodo is an intangible cultural asset that have been over for four hundred years in Japan. 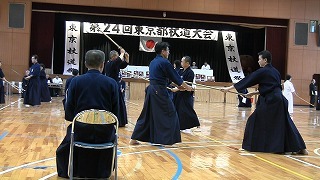 the history tell that Muso Gonnosuke won the most famous Japanese sword-man, Miyamoto Musashi using by the Jodo. 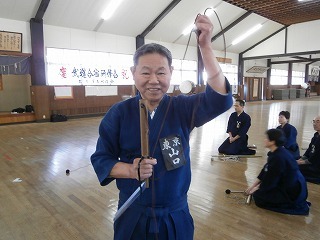 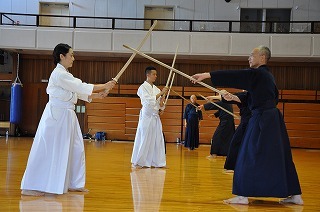 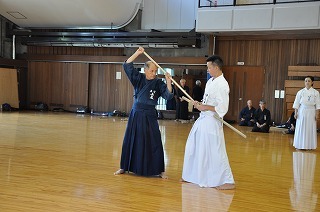 The Jodo using the Jo(it’s called “the stick” in English) what is 128cm made by a white oak. 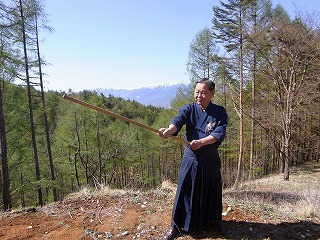 The Jodo training your body and spirit. 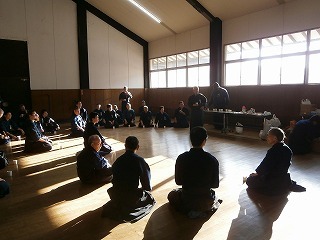 Why don’t you training for the Jodo together? 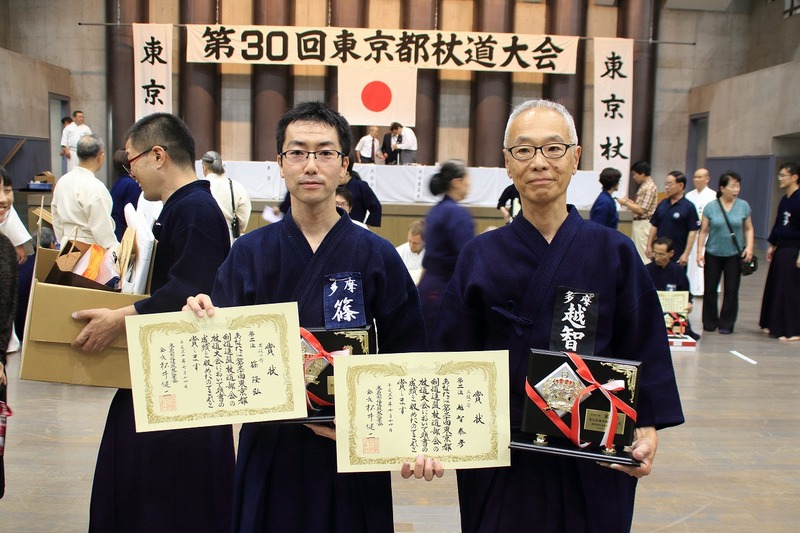 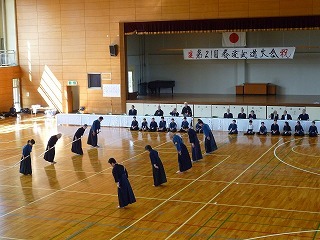 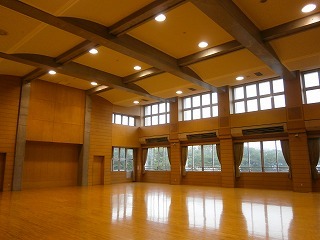 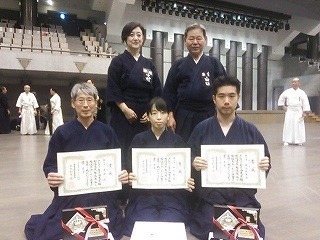 Belonging to The Tokyo Kendo Federation the Jodo department. 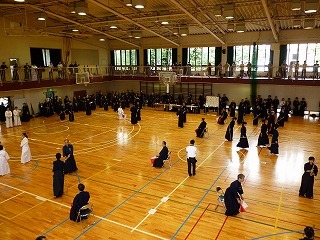 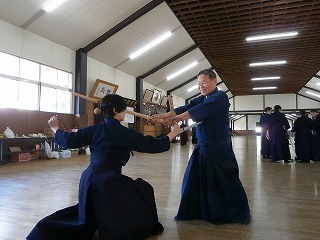 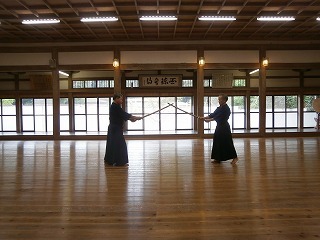 Shinto-Muso Ryu Jodo, Uchida-ryū tanjōjutsu, Kasumi Shintō-ryū kenjutsu, Isshin-ryū kusarigamajutsu, and etc. 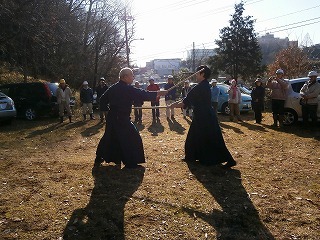 regardless young and old men and women.